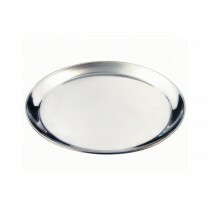 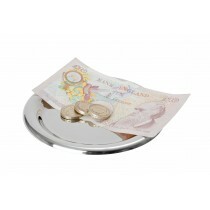 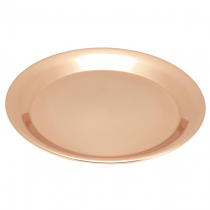 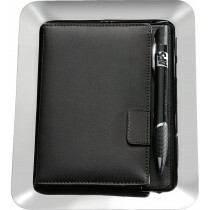 Present bills with simple elegance using these understated tip trays from MBS Wholesale. 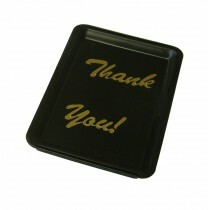 Designed to hand out checks and receive gratuities, these modest but stylish tip trays ensure discretion when handling dining table financial transactions. 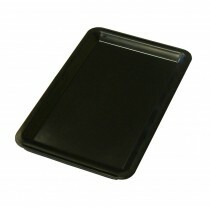 Lightweight and stackable, the tip trays ensure that paying up is a simple and self explanatory experience for diners and staff.